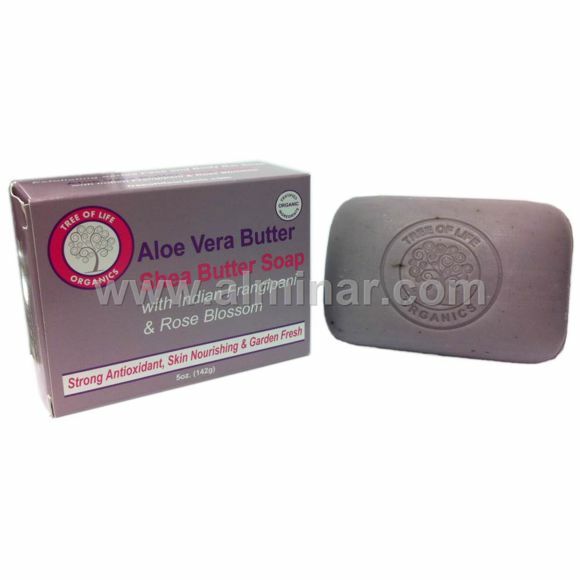 Full Description: Ultra super values of Aloe Vera Butter keep skin cells hydrated, thus keeping oxygen circulating threw the skin. High in antioxidants & moisturizing qualities, Shea Butter protects, preserves & prevents skin from harmful UV sun rays. Prevent dryness & flaking of skin with nourishing Cococnut Oil as ground walnut shells exfoliate dead skin cells revealing fresh smoothe skin.